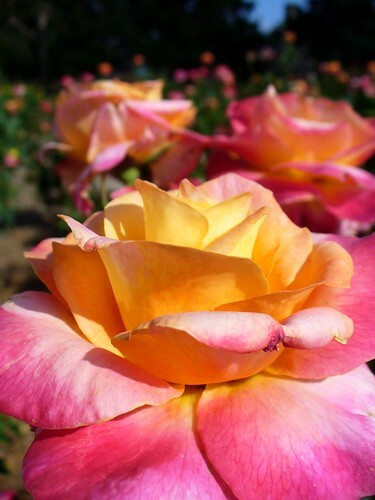 Tulsa Rose Garden: All Around, Beauty Abound, originally uploaded by dsjeffries. Spring is officially here, and soon, our world will be a little brighter with the blooms of roses and other flora. Stop by the Tulsa Rose Garden in the next few months.